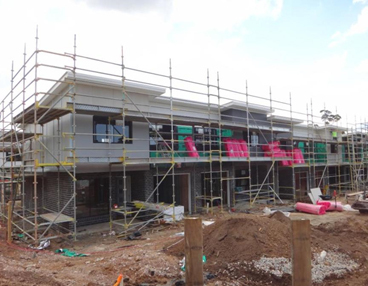 It’s been an exciting time watching our house and land development at Doolandella take shape and thanks to the skill and hard work of our construction team, Massland investors will be thrilled to see their valuable acquisition, Vantage Place, come to fruition in 2016. Like all Massland developments, the site has been selected to ensure it has all the essentials to maximise returns for our investors. Access to the city, population growth, close to sought after services and amenities and strong rental demand…these criteria are the foundation of successful development and Vantage Place certainly ticks the boxes on these. Even better news for our investors at Vantage Place is a recent report confirming Vantage Place sits smack bang in the middle of a property hotspot. 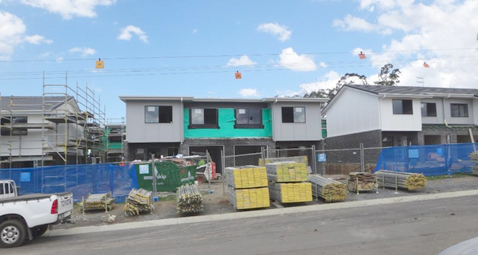 CoreLogic Data just released a report on Australian capital cities and the suburbs that recorded the highest rental growth for the past 12 months. 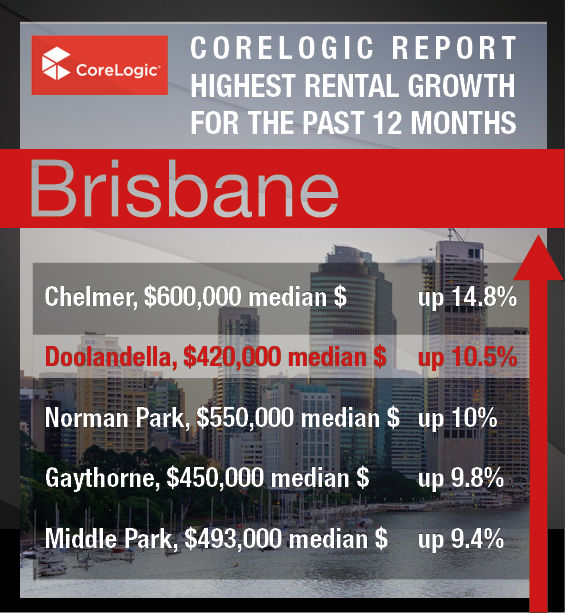 Doolandella recorded the second highest growth in Brisbane and had the added bonus of the lowest median price in the top five as well. Which means our investors in this development get the best value for money with the greatest return – that’s outstanding. This is great news for all investors, as the project is well under construction and on track for completion to reap the rental rewards.